Don't trust your plastic or reconstructive surgery services to just anyone. 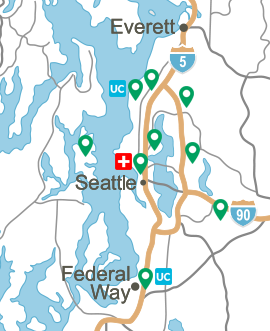 Virginia Mason Plastic and Reconstructive Surgery offers the full spectrum of services in Seattle and Federal Way. 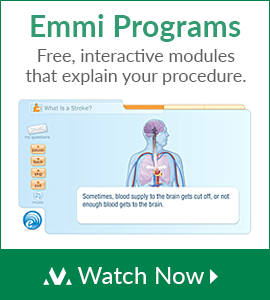 Our surgeons are experienced and have highly specialized training with a history of excellent outcomes. They graduated from some of the top medical schools in the United States, including Dartmouth and the University of Pennsylvania, and have been honored time and again in Seattle Magazine's "Top Doctors" list. You are in good hands with our entire clinical team, as you go through the process of researching, having and recovering from plastic surgery. 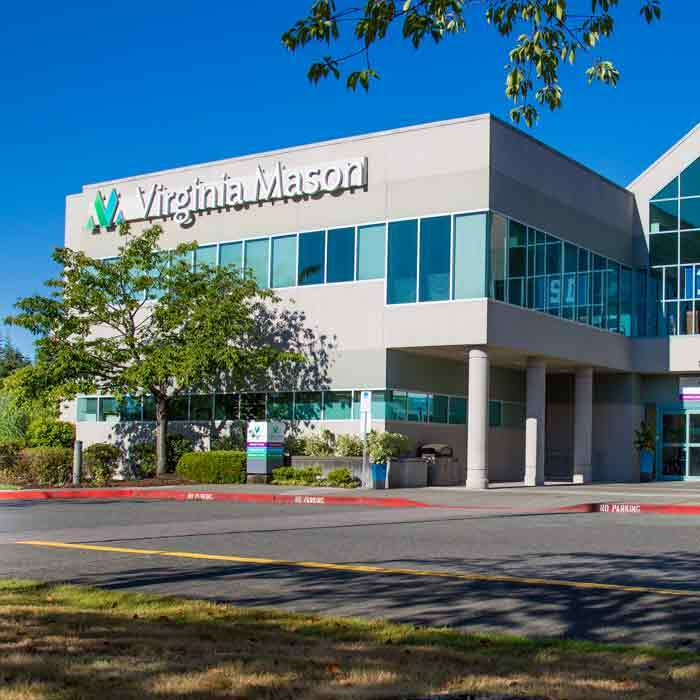 Virginia Mason's location close to downtown means there are convenient accommodation options for a little extra comfort and privacy before returning home, all within a few blocks of your appointment. Schedule a Plastic Surgery consultation at (206) 223-6831. Breast augmentation surgery can improve the shape and balance of your breasts, and increase your bustline by one or more cup sizes. Breast lift surgery, also known as mastopexy, is an increasingly popular option for women who want to improve the appearance of sagging breasts. Breast reduction significantly reduces the size and weight of the breast while preserving and restoring an attractive shape and contour. Our other cosmetic procedures include botox and dermal fillers, including Juvederm, Juvederm Ultra, Restylane and Kybella. If you have localized fat deposits on the abdomen, hips or thighs, and your skin is otherwise youthful and firm, you may want to consider liposuction. If you have loose abdominal skin due to pregnancy or significant weight loss, you may be a candidate for an abdominoplasty, or "tummy tuck." 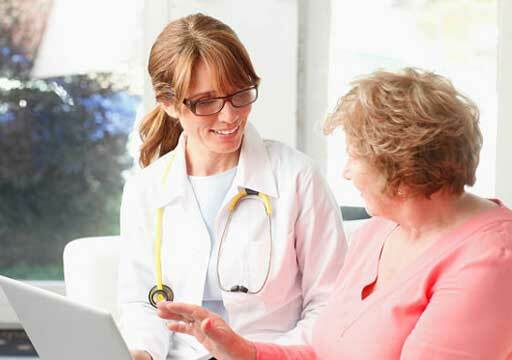 Virginia Mason offers the most advanced breast reconstruction techniques available today, and we will make sure you thoroughly understand all of your treatment options. We offer compassionate health care service to transgender and gender non-conforming patients with chest reconstruction surgery for female-to-male top surgery. A consultation with one of our plastic surgeons will help you determine whether breast reduction (or reduction mammaplasty) surgery is right for you. 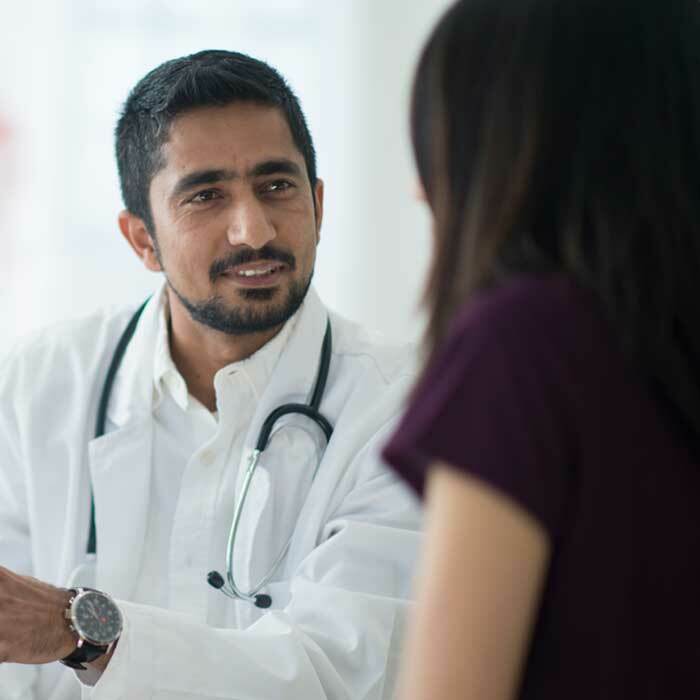 Melanoma care at Virginia Mason is delivered through a comprehensive, multidisciplinary specialty team, dedicated to excellence in clinical care, education and research. Panniculectomy removes hanging fat and skin, and is sometimes needed for patients who are or have been severely overweight or who have recently lost a massive amount of weight. The surgeons in Virginia Mason are experts in the treatment of skin cancers and reconstructing your skin after surgery. 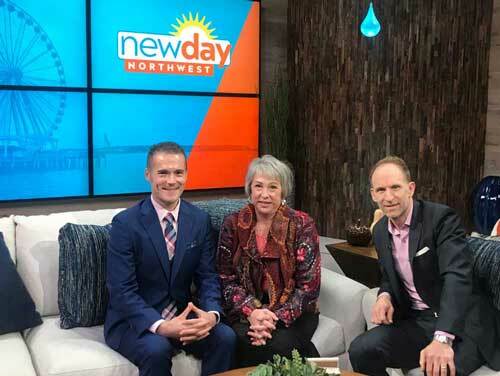 William Schmitt, MD, joins his patient Theresa on New Day NW to discuss breast reconstruction options. For more information regarding topics in plastic and reconstructive surgery, explore the following links. Please note Virginia Mason cannot take responsibility for content on other websites. Content provided on these sites is for informational purposes only and does not substitute for the advice of your physician. Thousands of grateful patients have become donors to Virginia Mason, to support the innovative research and cutting-edge technology that help us accomplish remarkable outcomes every day. To find out how to contribute to the Section of Plastic and Reconstructive Surgery, or other areas at Virginia Mason, please visit the Virginia Mason Foundation.